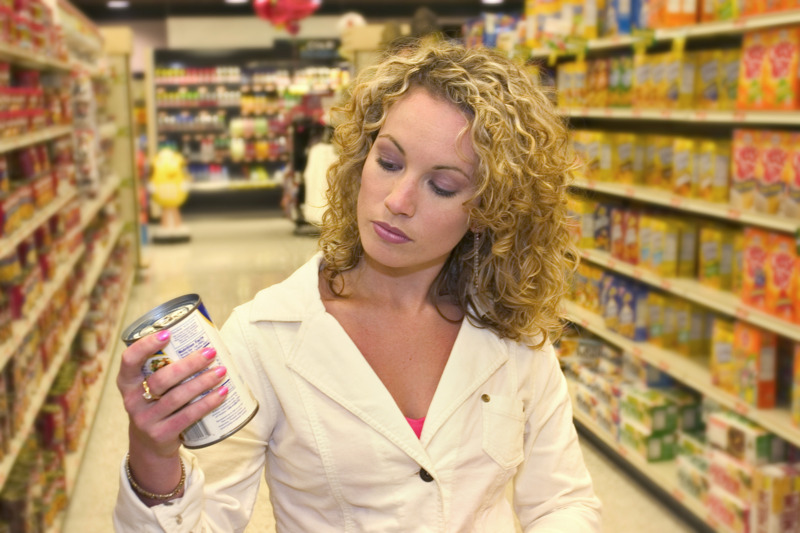 Food labels should provide consumers with clear and unambiguous information to enable them to make informed choices. While the Department of Primary Industries and Regional Development is not involved in the delivery of these regulations, we liaise closely with regulatory agencies. The Department of Primary Industries and Regional Development is not involved in the delivery of these regulations, but liaises closely with regulatory agencies to provide a business perspective on their impacts. The national standards for food labelling in Australia are detailed in Chapter 1 of the Australia New Zealand Food Standards Code and enforced in Western Australia through the Food Act 2008, and the Food Regulations 2009. There is a calculator on the Industry section of the Food Standards Australia New Zealand website to assist businesses develop Nutrition Information Panels (NIP) for their food products. Concerns relating to labelling, including country of origin labelling for specific food products, should be addressed to the Environmental Health Officer at your local government authority.